SEO Kaise Kaam Karta Hai ? Seo is best way. 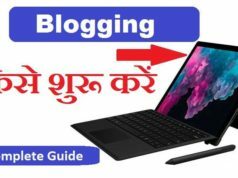 Iske bina blogging me success ho pana mushkil hai. 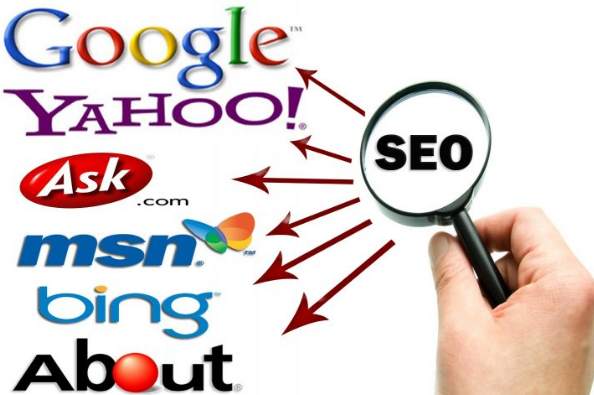 Thank you so much sharing the great tips for the SEO…Please let us know how can i rank my website on google. Amazing tips sir, Thanx for sharing. This help me to seo.